and was named to the Final 4 All-State Tournament team. The 6-3, 180-pound Morrison averaged a double-double, 16 points and 10.8 rebounds, to help lead Admiral King to its first berth in the state tournament. Mitch Gillam’s Admirals finished runnerup to 28-0 Akron Central Hower, dropping a hard fought 52-48 contest in a battle that was not decided until the final seconds. To reach the state championship game at St. John Arena, Morrison scored a game high 19 points in a thrilling 53-51 overtime win over the hometown favorite from Columbus, 22-2 Linden-McKinley. Morrison was a three-year member of the King varsity and a two-year starter. An excellent outside shooter, Eric shot 52 percent from the floor. He was highly honored including All-Ohio Special Mention. Eric was selected to play in the Ohio North-South All-Star game. Morrison was elected to membership in the National Honor Society at Admiral King. Eric’s success continued collegiately at Capital University where he scored 1,126 points and was enshrined in its Athletics Hall of Fame in 2011. 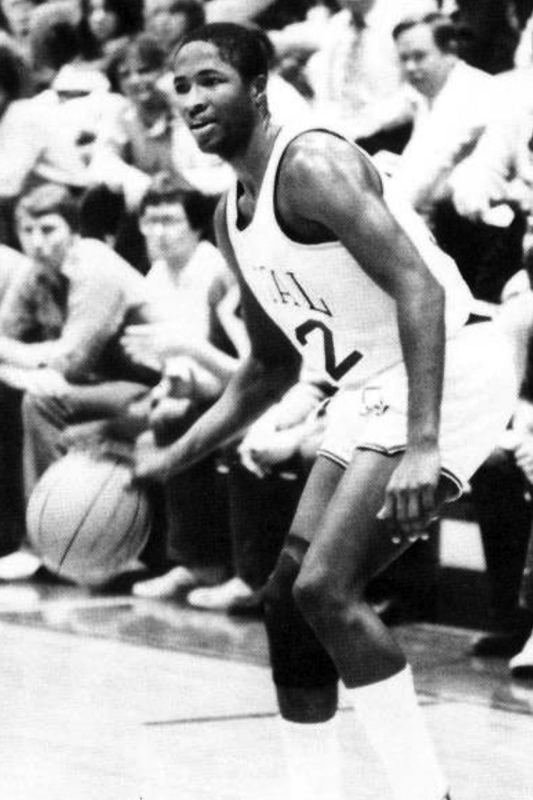 He was a four-year starter for the Crusaders and was a two-time All-Ohio Athletic Conference honoree, including first team in 1984 when he also was named team MVP. Morrison helped lead Capital to three NCAA Division III Tournament appearances, including one in 1984 when the Crusaders defeated Hope College, the number one team in the nation in the tournament. He graduated with a bachelor’s degree in communications in 1984. 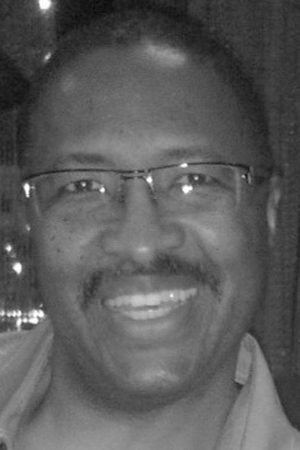 Eric now lives on the West Coast and is a technical supervisor/replay producer for Fox Sports and does work for the Los Angeles Dodgers, the Lakers, UCLA football and basketball and for the company that is responsible for the Jumbotrons seen in stadiums throughout the country.